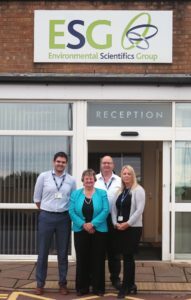 South Derbyshire MP Heather Wheeler has visited SOCOTEC Company ESG to add her support to the company’s campaign to gain approval by the Marine Management Organisation (MMO), and become first non-government organisation in the UK with the authority to carry out marine sediment testing. 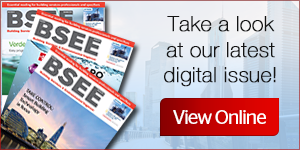 The MMO licence, regulate and plan marine activities in the seas around England. Sampling and sediment analysis is required as part of the marine licence application process, a legal requirement for both on and offshore activities. 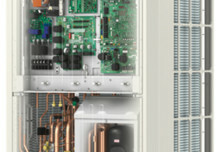 However, at present there are currently only two approved laboratories in the UK approved to carry out the work. 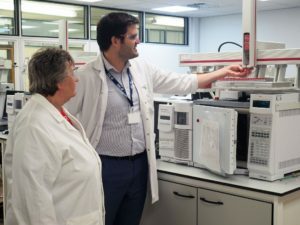 ESG, a UK provider of testing, inspection and compliance services based in Bretby, South Derbyshire has a long standing reputation for technical expertise in marine sediment testing and the company’s robust extraction and analytical procedures have been developed specifically for complex marine samples. However without MMO approval the opportunities within this sector remain limited. Tim Barnes, Operations Director at ESG comments: “We work with a wide range of clients in the marine sector, offering comprehensive marine monitoring support. 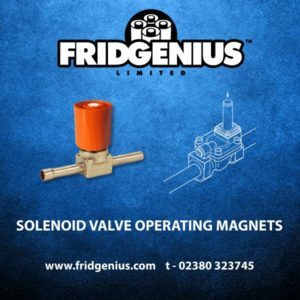 Gaining MMO approval would substantially increase our growth in this sector and allow us, with our comprehensive array of laboratory testing services, to further support clients with streamlined analysis processes and fast turnaround times.